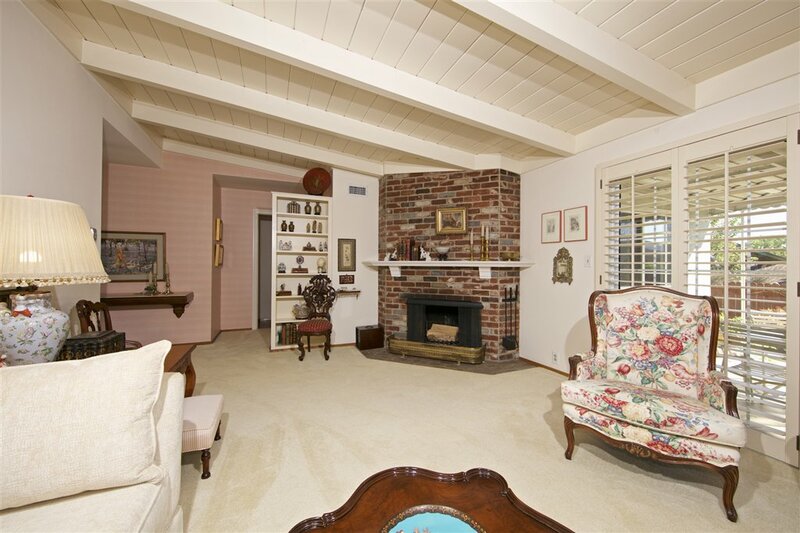 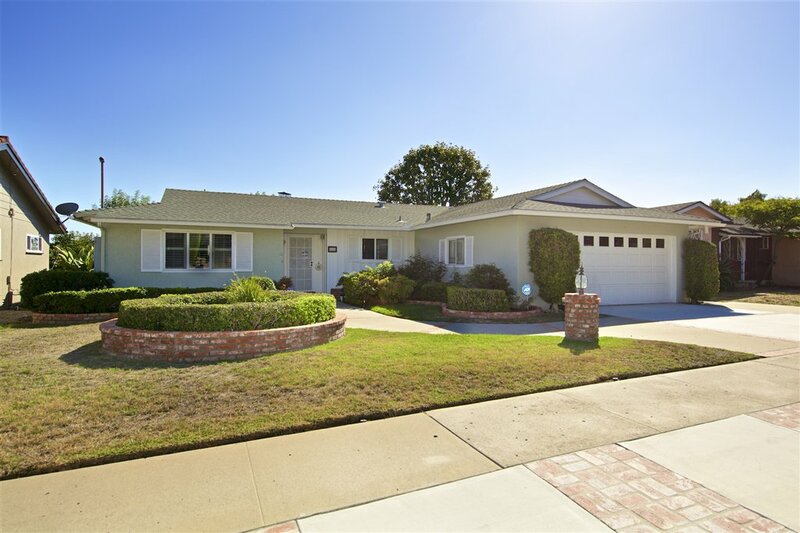 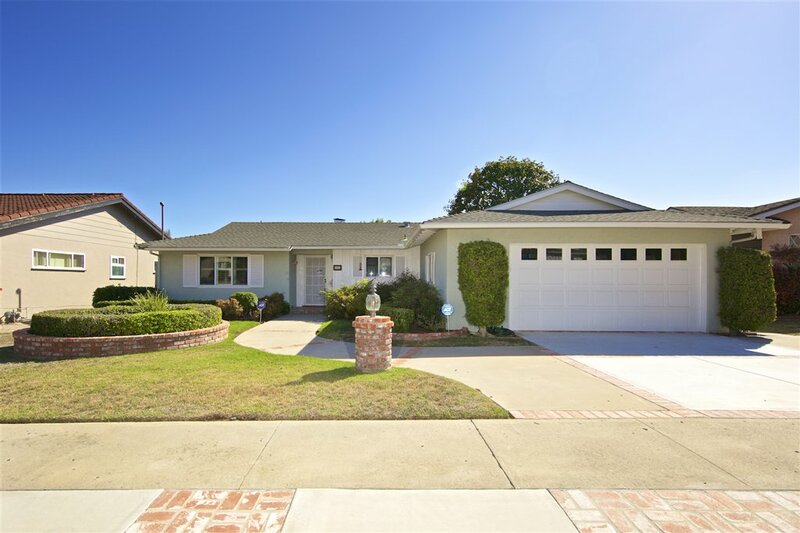 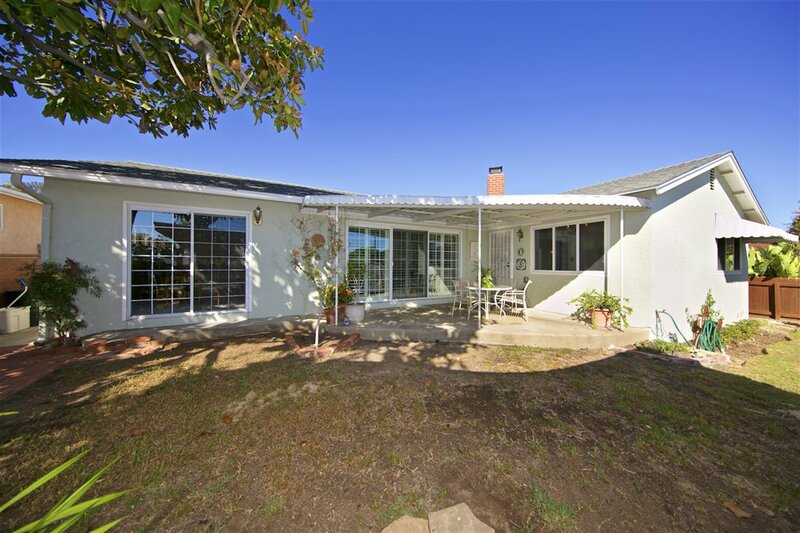 Charming 3BR 2BA well maintained home on .15 acre easy maintenance lot in prime Del Cerro neighborhood. 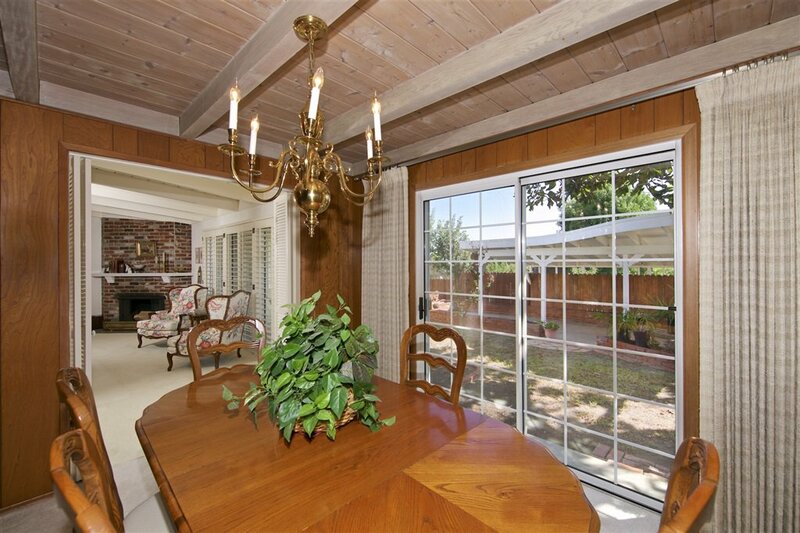 Wood beamed LR w/Brick FP, shuttered sliding doors to covered patios. 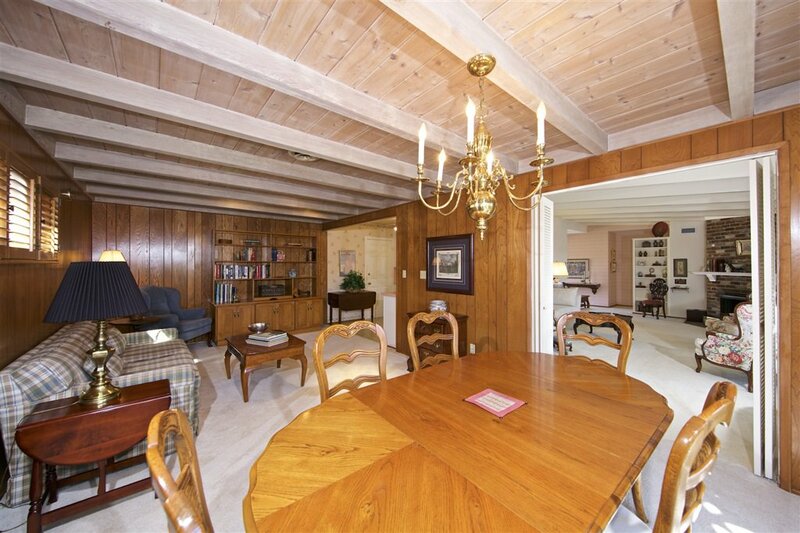 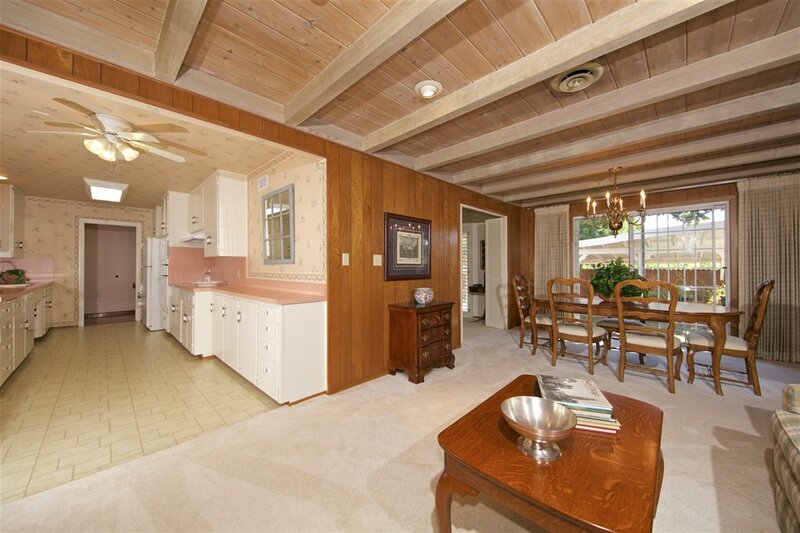 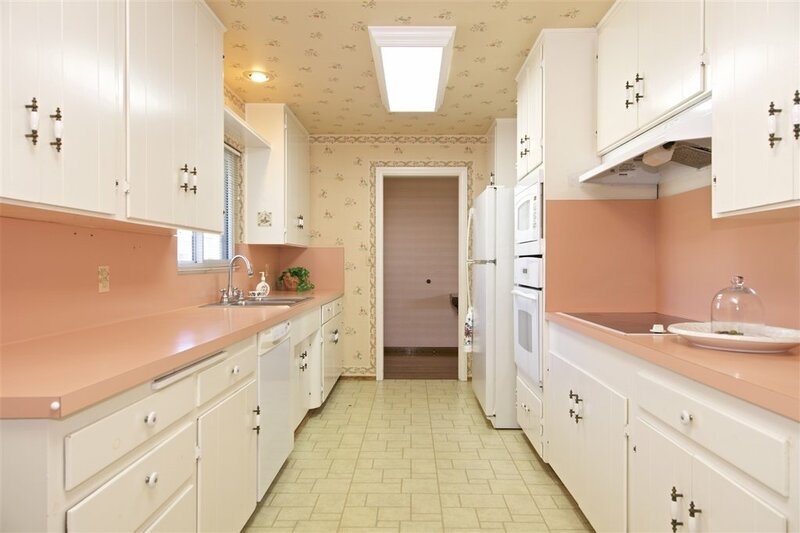 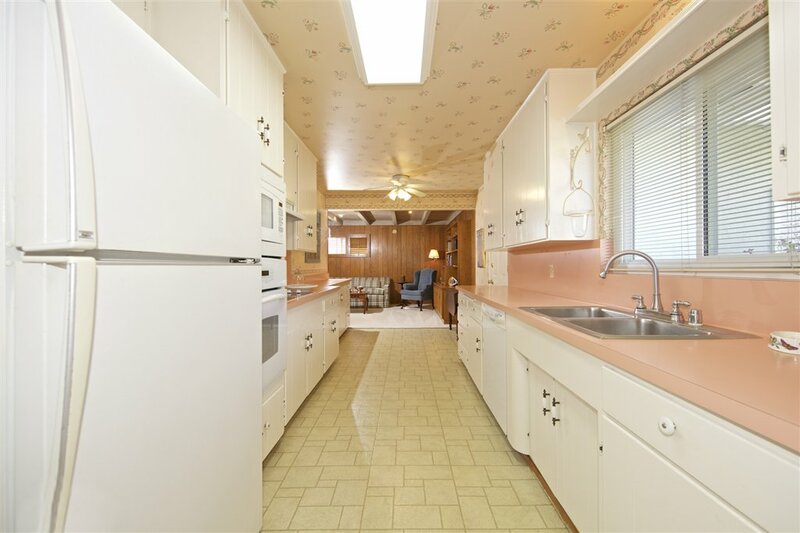 Wood beamed DR/FR with paneled walls opens to great working kitchen with lots of counter space and storage. 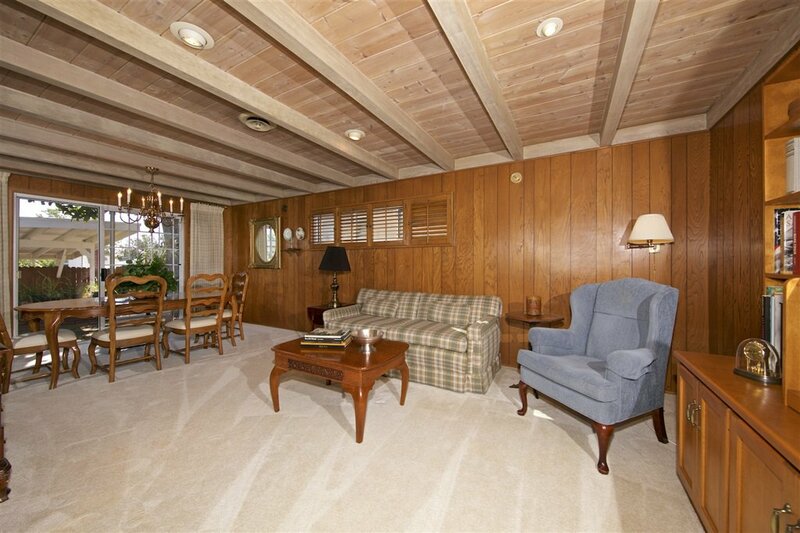 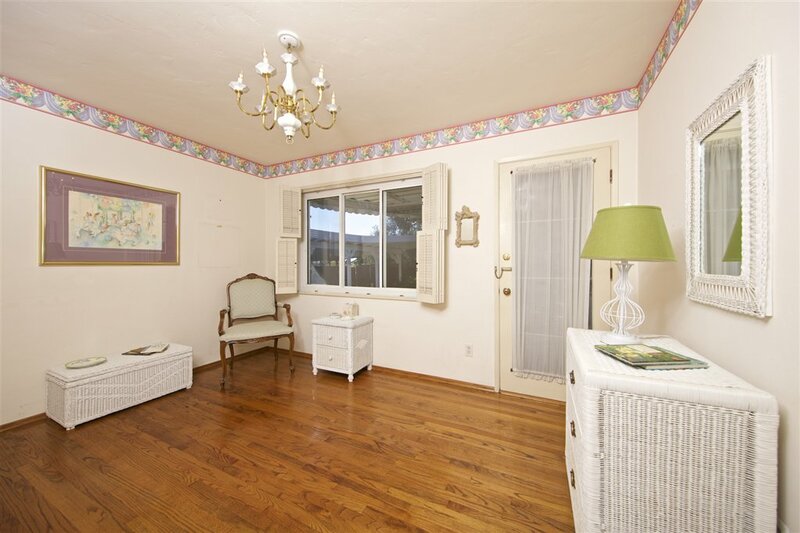 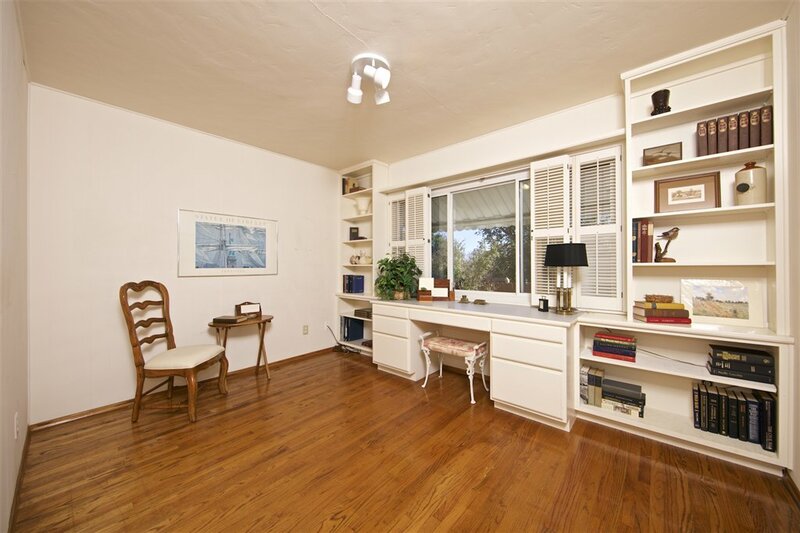 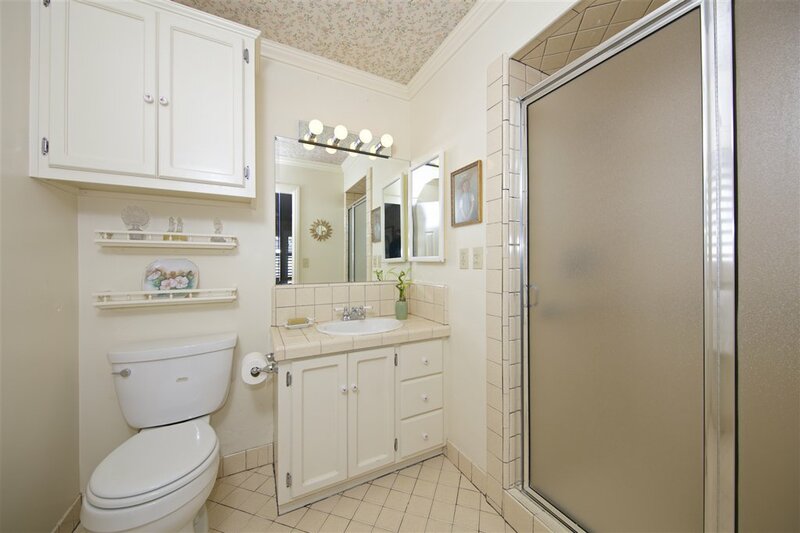 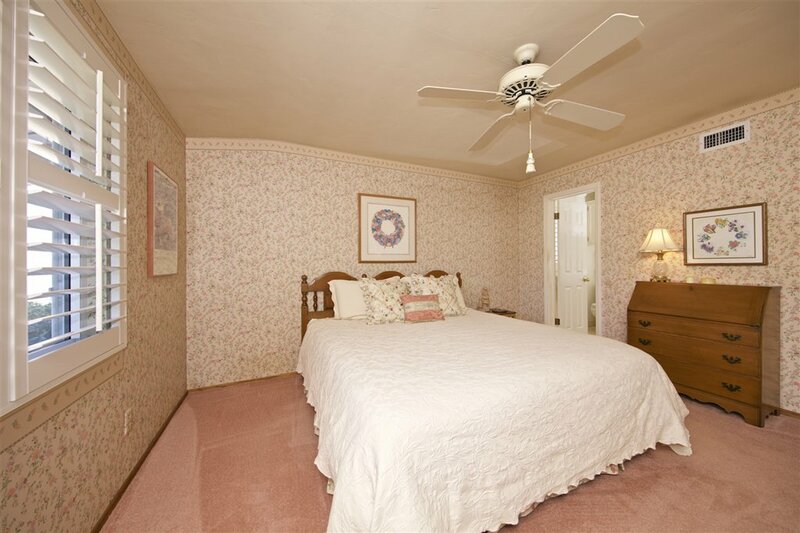 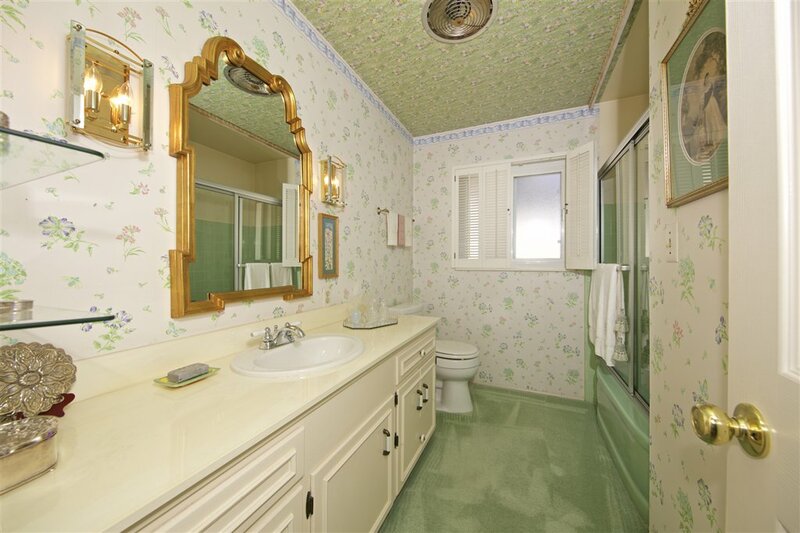 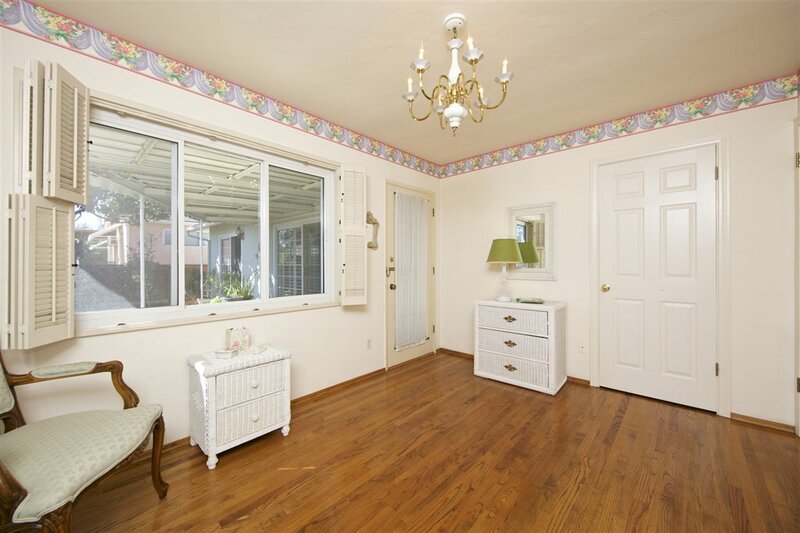 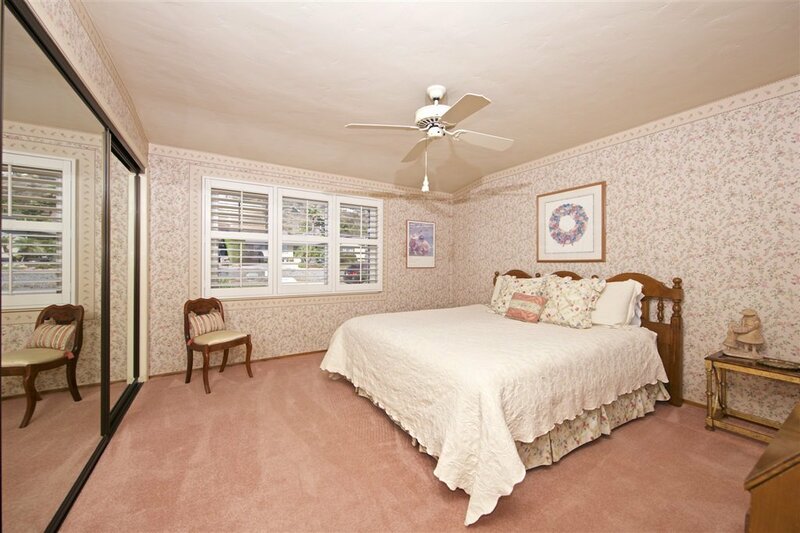 Gleaming Hardwood floors, Great MBR suite w/built-in dresser, additional BR's/office/den with built-in desk. 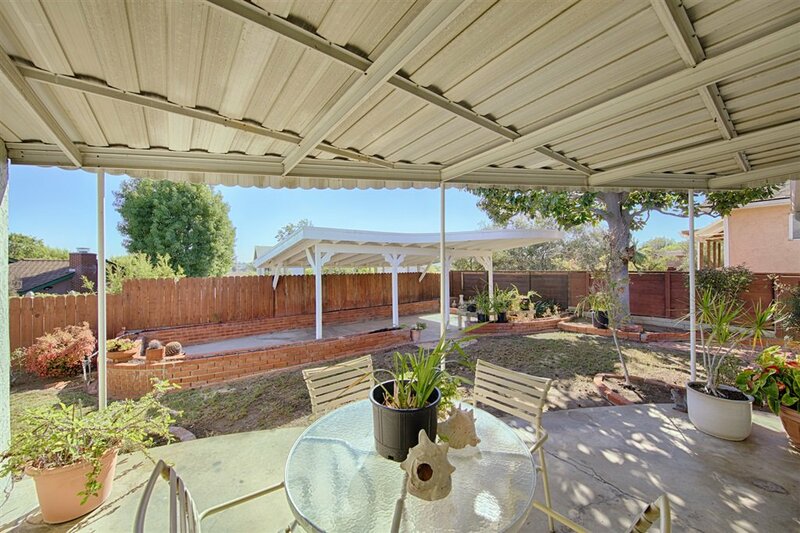 Easy maintenance landscape w/covered patios, brick work and yard areas. 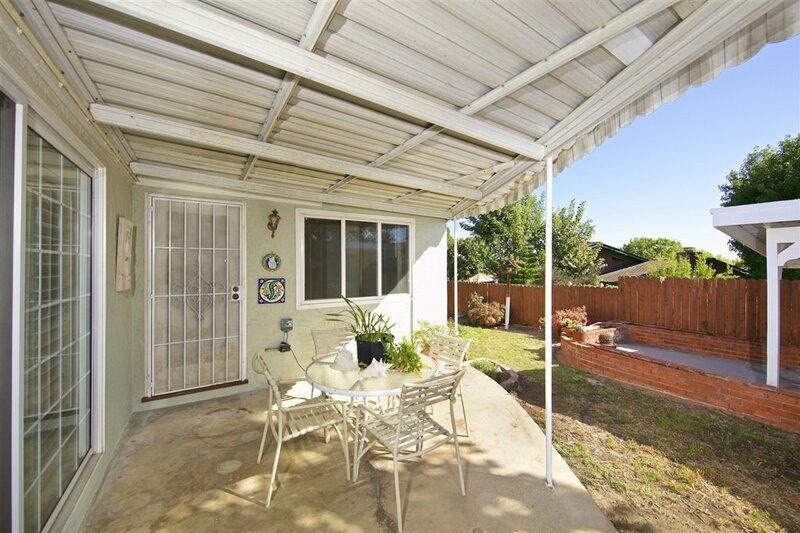 Large 2 car garage w/laundry & sink, plenty of storage & parking. 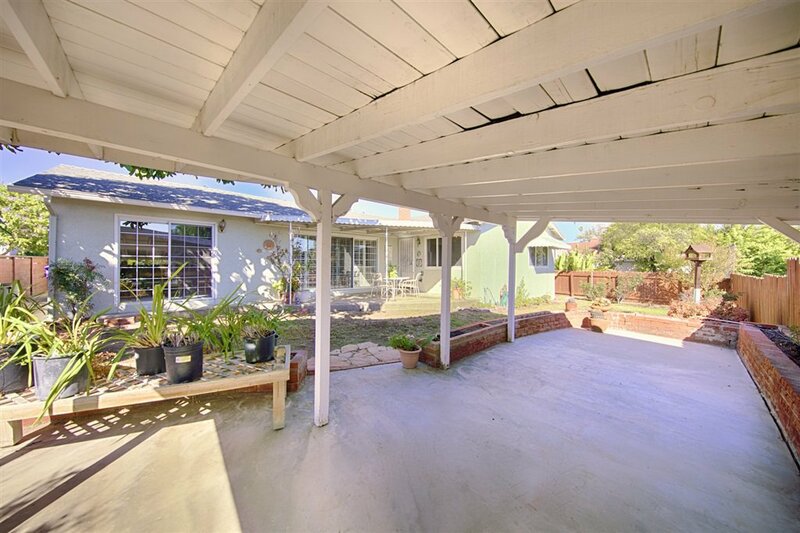 Great neighborhood with shopping, schools, parks. 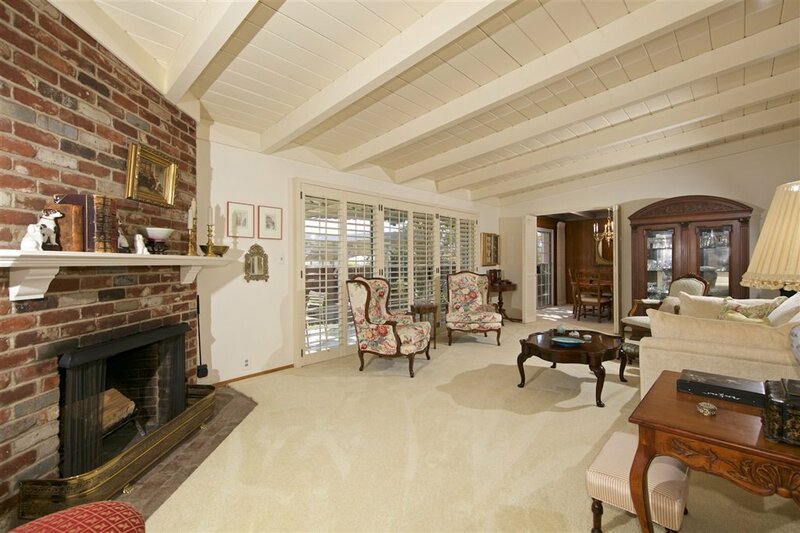 Selling Office: Del Mar Realty Assoc.,Inc.